Jason Nash has over 19 years of industry experience and is currently a Solution Principal at AHEAD, a leader in cloud services. 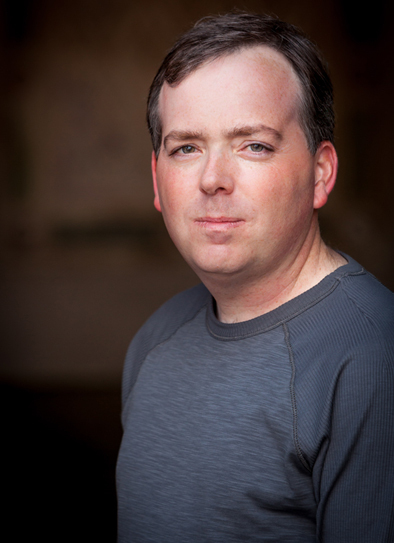 Before AHEAD, Jason was the CTO for Varrow, a leading partner specializing in cloud, mobility, and security. He has published several books on networking, Windows, and Linux and authored several video courses on subjects such as vSphere Security, Advanced vSphere Networking, Cisco UCS, vCenter Operations Manager, and VMware NSX. Jason is a vExpert, EMC Elect, and Cisco DC Champion. He holds a BS in Networking Technology and a MS in Information Security. He regularly speaks at user group meetings and conferences and his list of industry certifications includes: VCP, CISSP, CCNP, as well as VCDX #49. Headed to Cloud Field Day 1!